Heading into the Masters, many thought Woods would never again win a major. Obviously, that’s all changed now, and a run at Jack Nicklaus’ record of 18 major wins is now back on the table. If you need any further proof that Woods’ win at Augusta was not a fluke, check out this incredible stat showing his total strokes compared to every other golfer the past three majors. Woods is back, to be sure. It’s going to be absolutely fascinating to see if he can keep the good vibes going in coming majors. 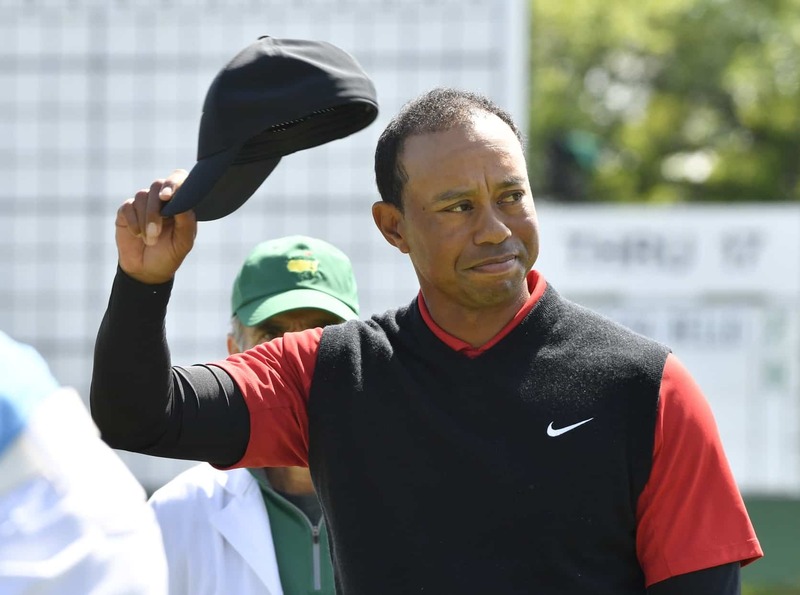 It’s worth pointing out that the U.S. Open this year is at Pebble Beach, where Woods has dominated in the past, and that the PGA Championship is being held at Bethpage Black, where Woods won the 2002 U.S. Open.